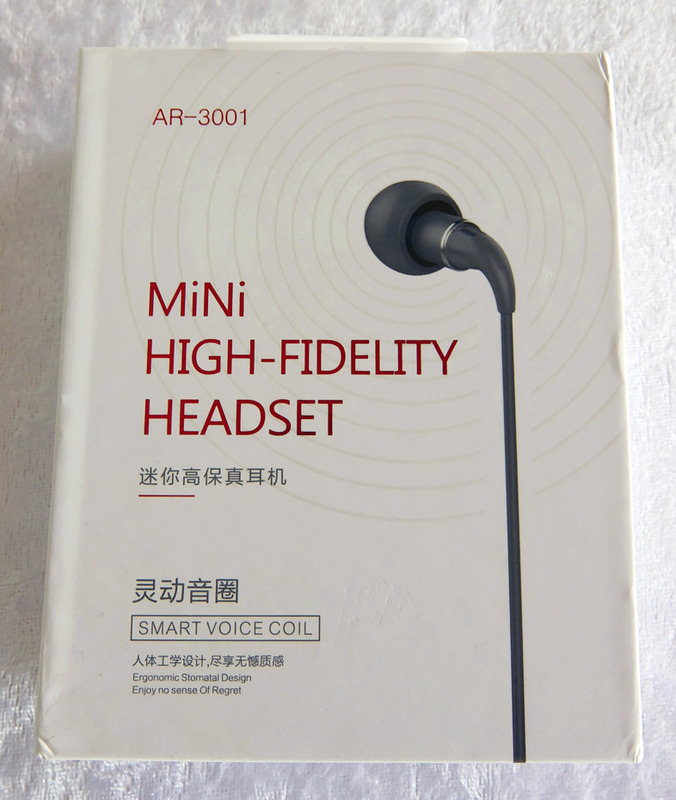 The amazingly tiny AR-3001 earphones are great performers when you have a preference for electronic music, and have a decent smartphone. 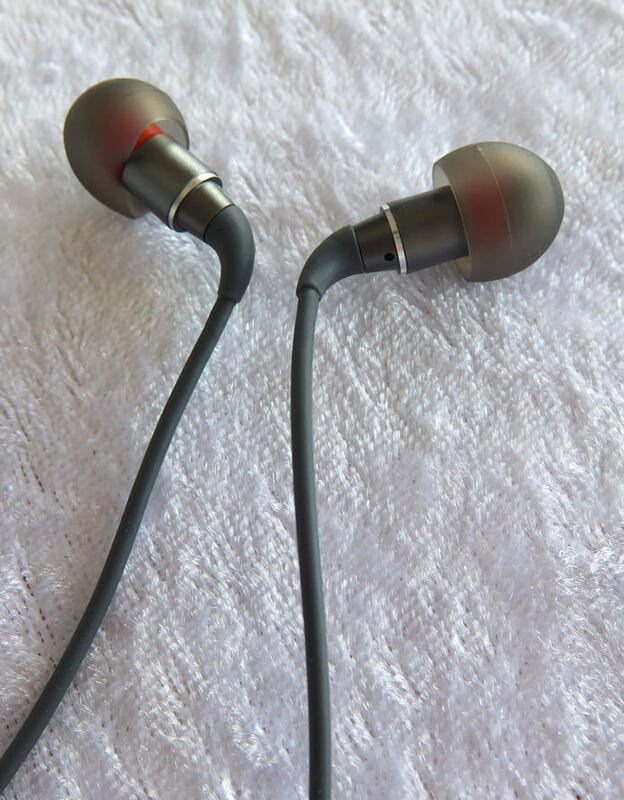 However, I can't ignore the fact that they can't compete with the levels of loudness and clarity that earphones like MEMT X5 and ROCK Zircon. 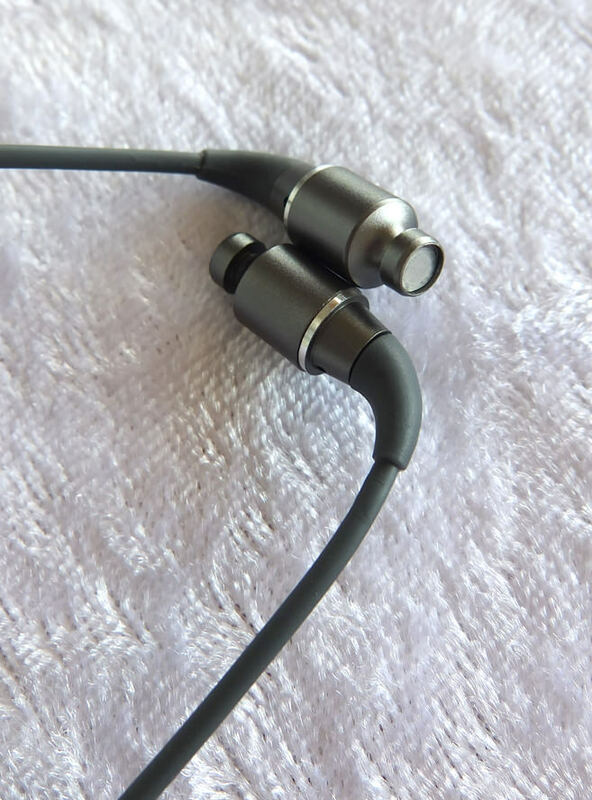 If you love deep and high-quality sub-bass and you're looking for small, well-built earphones, but you find MEMT X5's or ROCK Zircon's build quality insufficient, or the treble is just too emphasized for you, then you should give these earphones a chance. The mids and highs on these are relatively relaxed and smoothened, yet sound very decent when it comes to tonal accuracy. 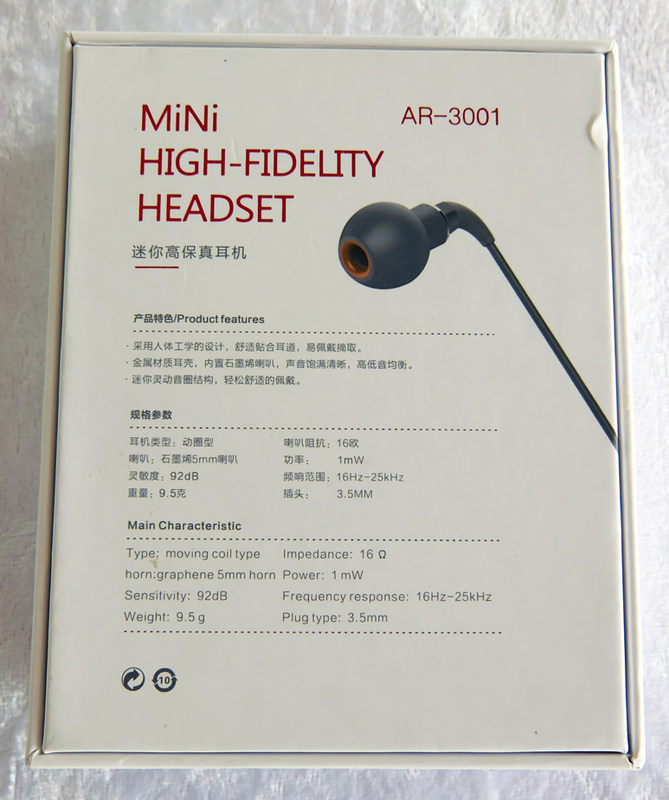 If you want something to compare with, I would say that AR-3001 are a louder, warmer and overall better-balanced version of Joyroom JR-E107. 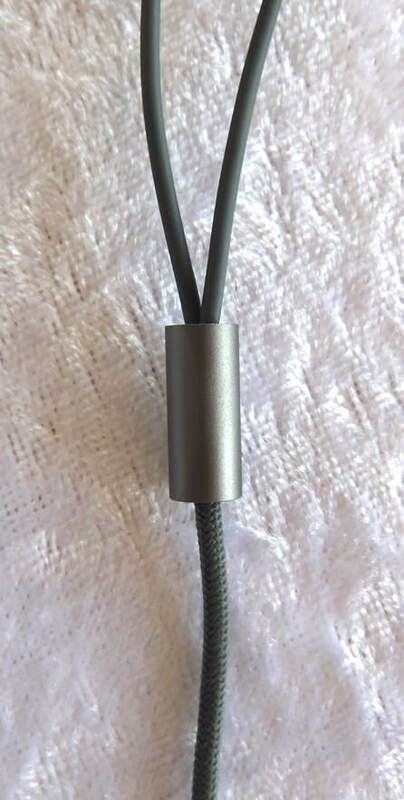 As for the build quality - visually similar to ROCK Zircon, but from a closer inspection - it's even better: A straight plug instead of Zircon's fragile L-shaped plug, and the cable's fabric braiding is denser and more durable. Deep and powerful bass response, perfect for electronic music. 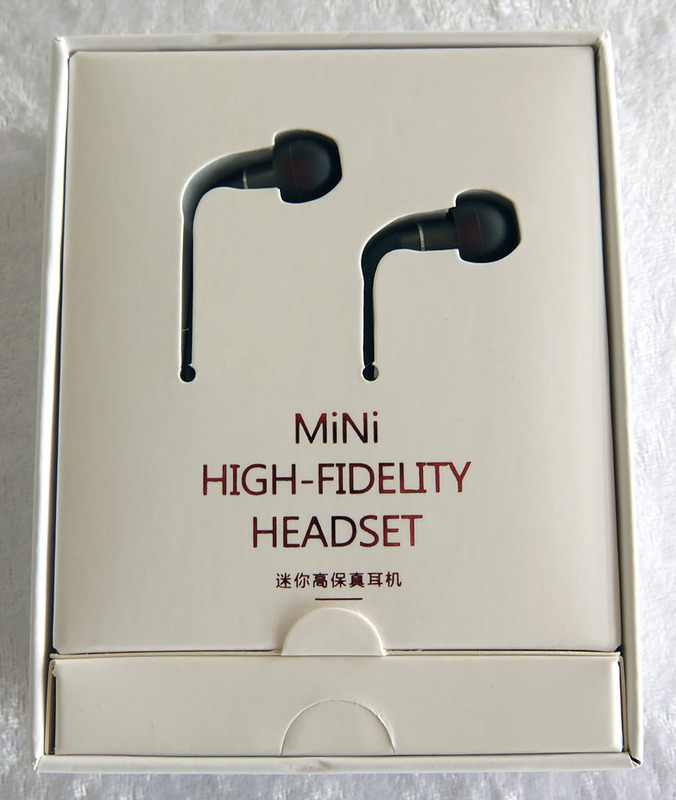 Excellent sound quality overall. Clear mids and crisp highs with no distortions. Great build quality. Better than ROCK Zircon's build quality at least. Extremely comfortable to wear, thanks to their tiny size and light weight. The mids and highs are recessed compared to the lows. 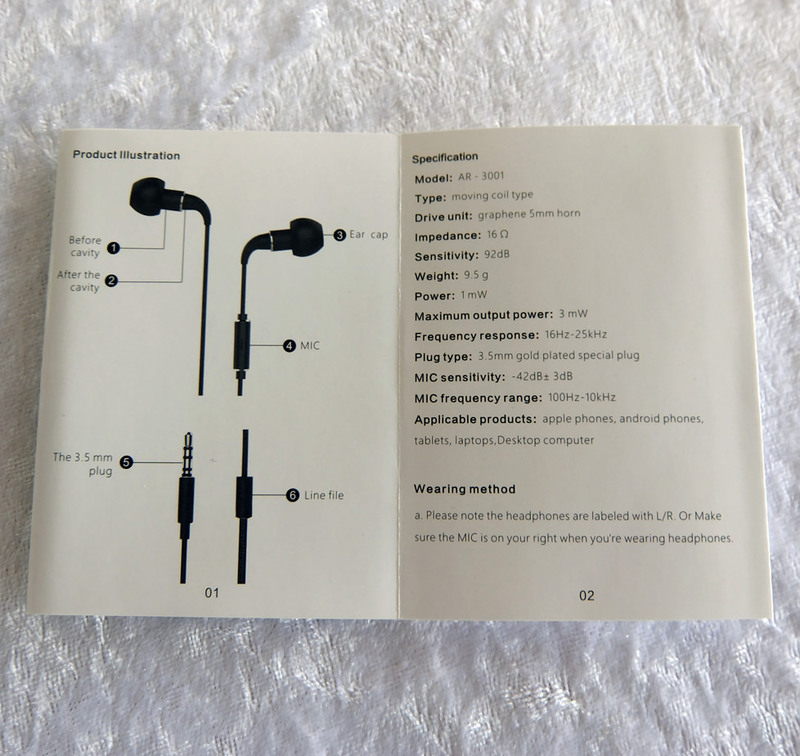 The maximum loudness is lower compared to what you would get from earphones with larger drivers. Very tiny and very comportable. 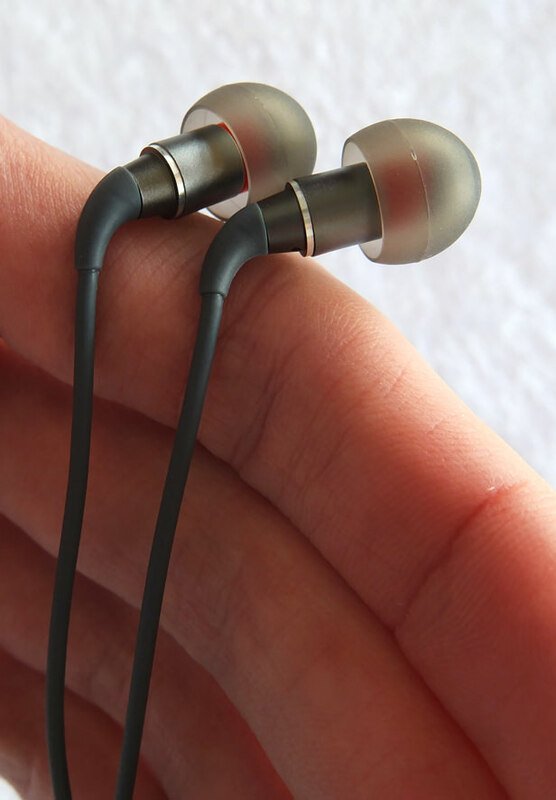 They almost "disappear" inside my ears and I forget that I'm even using earphones. Plus, they are tiny enough to wear while you're sleeping, if that's your thing. 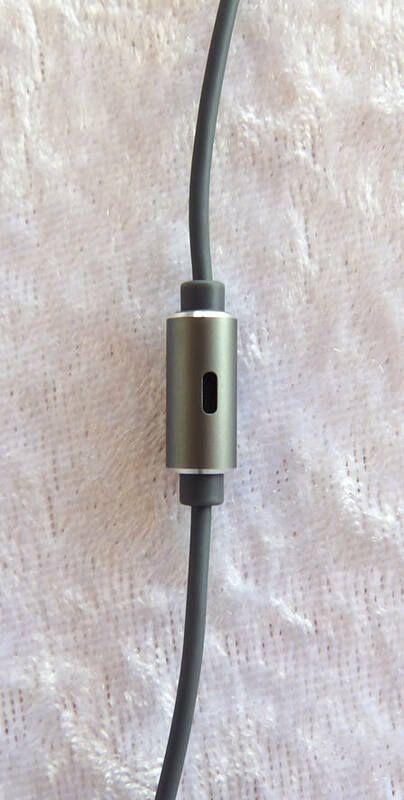 One point that is a mixed bag: I had no serious issues with the seal, but if you can't find ear tips that can hold these in place, there's nothing in their design that will keep them from falling out. Fat and super-deep bass. While ROCK Zircon's sub-bass peaks around 40-50Hz, AR-3001 peaks around 70-80Hz, which means more mid-bass emphasis and more muddiness in comparison. Very fun kind-of sound for electronic music with heavy basslines. Not exactly optimal for anything else, but I can't say it's anything more than mild, compared to most bass-heavy in my collection. While tonally quite pleasant, the mids are no emphasised enough relative to the lower frequencies, which necessarily means that they sound muffled when a bassline is in place. 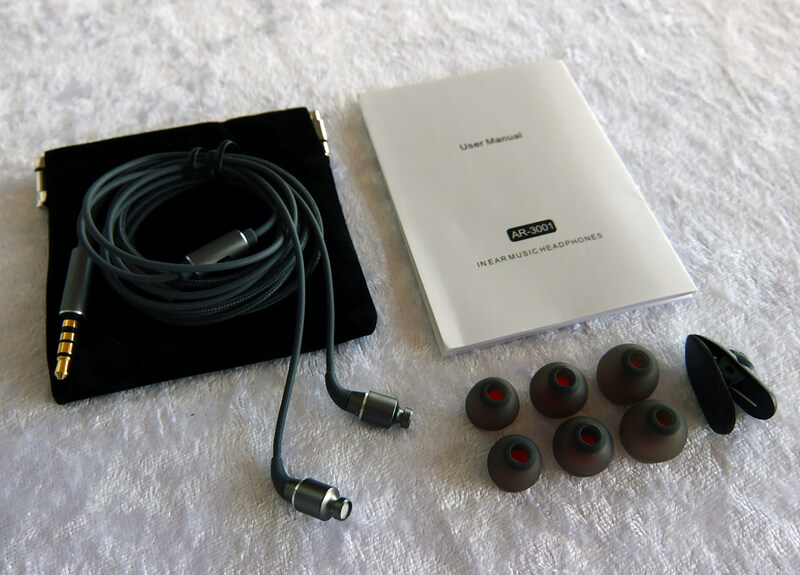 Very closely-related sound to the Joyroom JR-E103 and JR-E107, but overall better balance and volume. 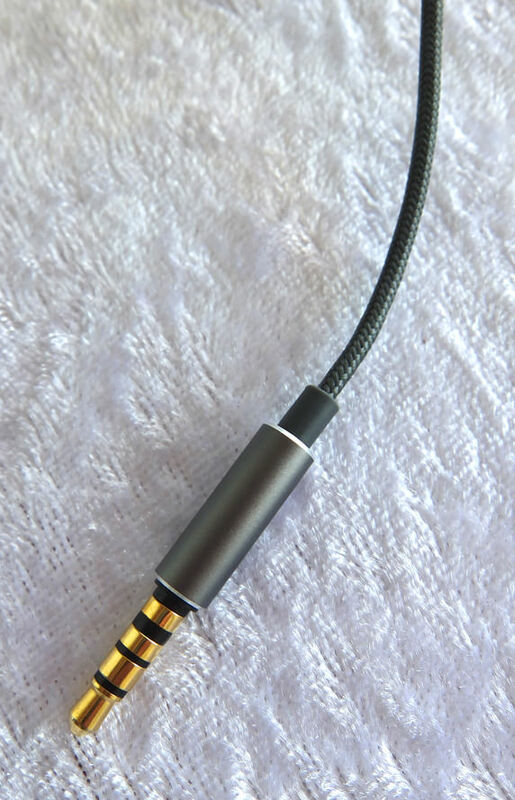 The treble is impressivly extended and crisp, but not loud enough, just like the mids. The bass is so edgy that it covers the underemphasized mids and highs and that's what interfered with my experience with these earphones. While the bass is as loud as you would ever want, the mids and highs are quite silent and it seems like there's not much you can do with normal equipment. Obviously, with some amplification and an equalizer it's possible to fix that disbalance, but generally that's still an issue.